Outreach-InReach Event: March 14th 8- 11 am. Contact the HELP Center for more information and how to help! NEVER underestimate the value of human resources. What is your profession? Are you an accountant, hairdresser, attorney or counselor? If you are a professional willing to donate your services, please contact: homelessoutreachswrc@gmail.com or (951) 694-6480. We welcome volunteers from all walks of life to give the gift of time. The power of individual connection can change lives. 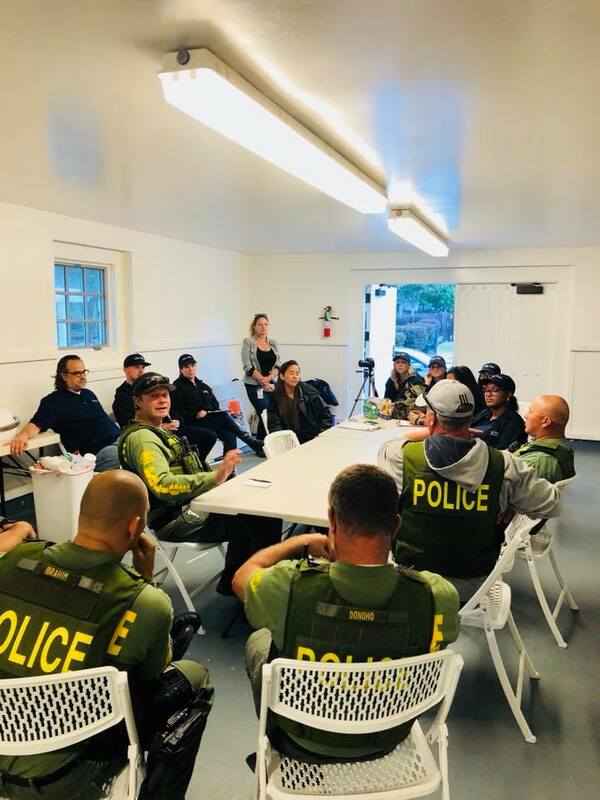 For volunteer opportunities, please contact: homelessoutreachswrc@gmail.com or (951) 694-6480, and we can connect you with an organization addressing the issues of homelessness in your community. We know that our region is filled with compassionate concerned citizens. If it is your desire to contribute money to the cause of solving homelessness with in Southwest Riverside County we can connect you with nonprofit organizations directly addressing the issues of homelessness in your community. To make a donation, please contact: homelessoutreachswrc@gmail.com or (951) 694-6480, and we can connect you with an organization addressing the issues of homelessness in your community.